Since technology-breakthroughs are quite rampant these days-what with all the latest and hi-tech gadgets emerging in the market-, numerous designers are also getting into designing and creating their own interpretation of the newest gadgets offered by technology to mankind. Looking for tutorials on creating the latest gadgets there is?…Well then, we have collected 40+ Photoshop Tutorials for Creating Gadget Designs for all gadget fanatics out there. 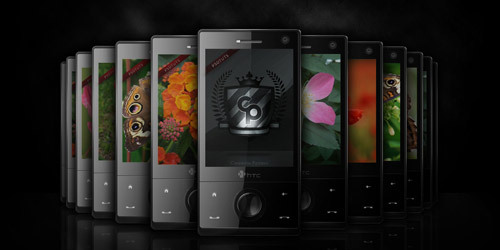 Below are some of the finest tutorials I came across with in designing gadget images in Photoshop. Come and take a look at this collection and pick your favorites… Learn a new set of techniques in creating images through these tutorials and become a photoshop PRO. Have fun! 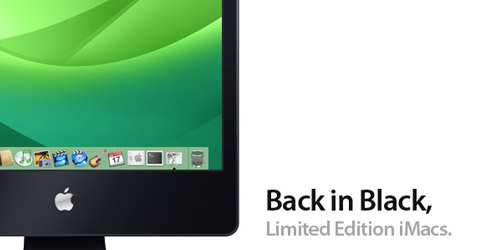 This tutorial is on creating a Wacom 12 tablet in Photoshop. 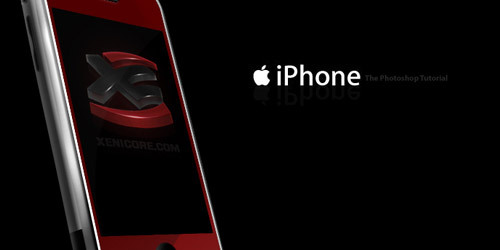 The tutorial will be on creating an iPhone image in Photoshop. 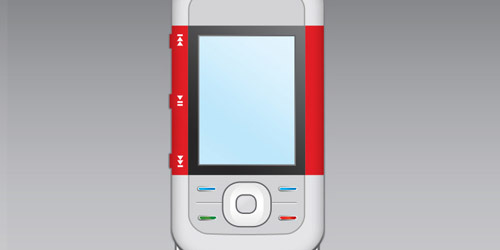 Create your own Nokia 5300 cell phone in Photoshop through this tutorial. 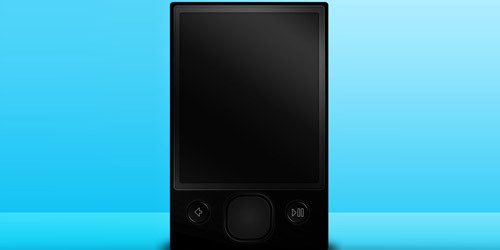 In this tutorial, you will be guided in creating a MP3 player in Photoshop. Learn to create a game boy image in Photoshop through the tips in this tutorial. 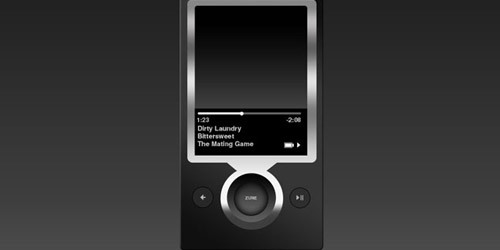 Techniques in creating a black zune 2 in Photoshop are illustrated here. This tutorial is about using Adobe Illustrator’s Mesh Tool (U) and several basic techniques to create a vector style monitor and mouse, with a similar design as Apple’s brand new iMac 27″ with magic mouse. 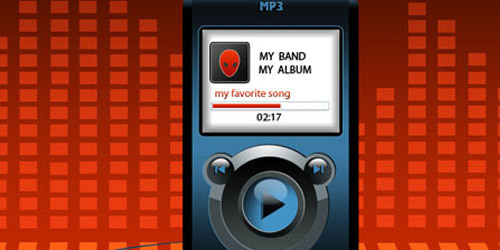 Another tutorial in creating a MP3 player is illustrated above. 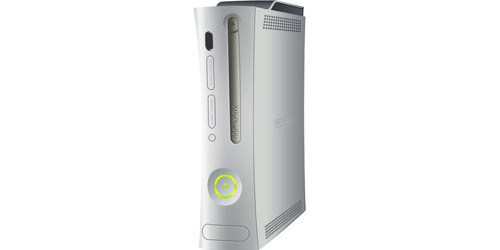 The tutorial is on creating a Mircosoft’s XBOX 360 console in Photoshop. 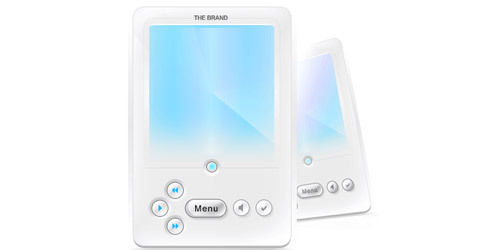 This tutorial is on creating an audio player image in Photoshop. A new set of techniques in creating an iphone image in Photoshop is illustrated above. 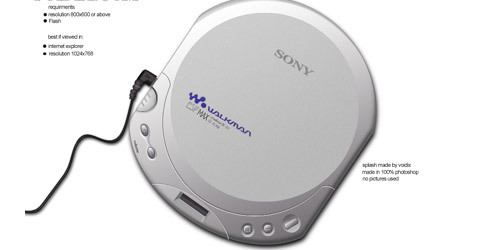 In this tutorial, creating a CD player image is given. This tutorial is on creating a mouse icon in Photoshop. 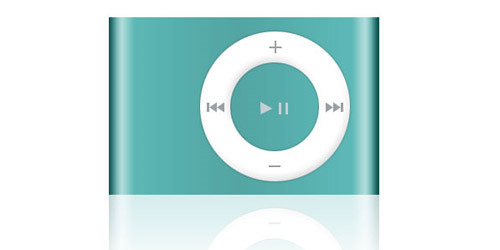 Create an ipod shuffle image in Photoshop. 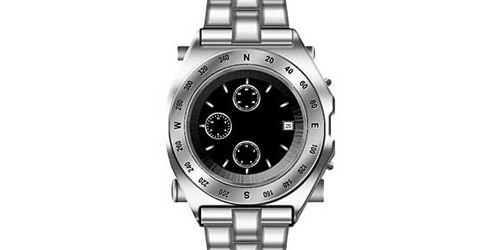 Learn tips on creating a watch image in Photoshop. 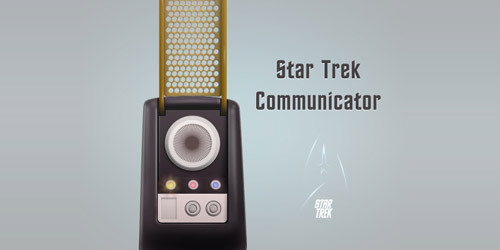 In this tutorial, you’ll see how to draw a retro Star Trek style communicator, a voice communication device used in the original Star Trek series. 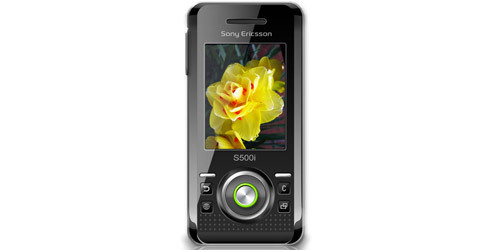 This tutorial is on creating a Sony Ericsson phone in Photoshop. 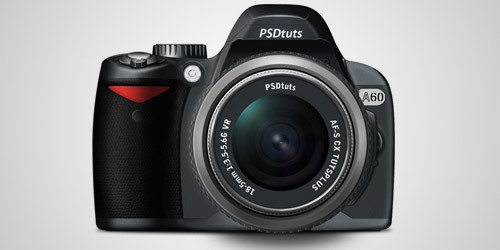 Create your own digital camera in Photoshop through this tutorial. 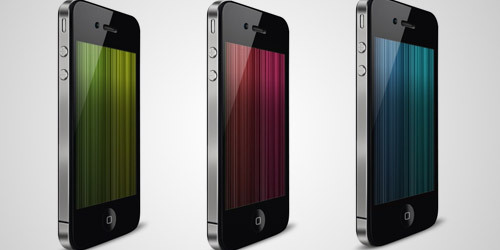 Design an iPhone through the techniques illustrated in this Photoshop. 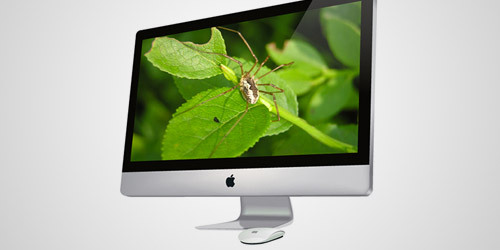 Techniques on creating an iMac image in Photoshop are illustrated here. 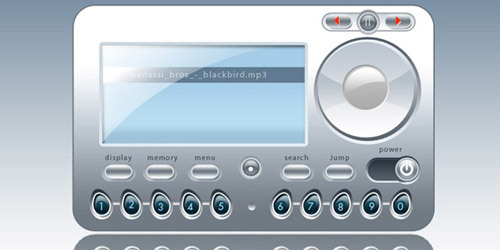 Here’s another set of techniques in creating a MP3 player in Photoshop. 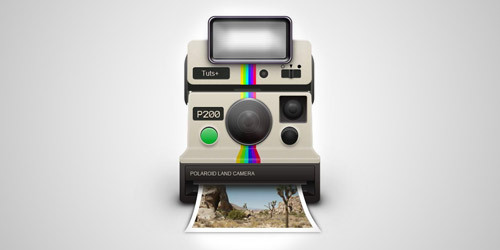 In this tutorial, you will use lots of layer styles and draw manually with the brush tool to achieve a realistic appearance to create a cool polaroid camera. 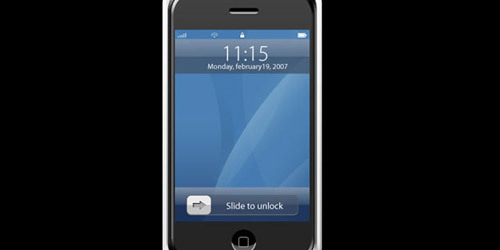 This tutorial will show you how to create a photo realistic image of Apple’s newly released iPhone4. 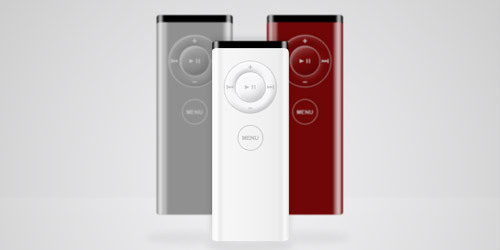 In this tutorial, you will be guided to create an apple remote in Photoshop. 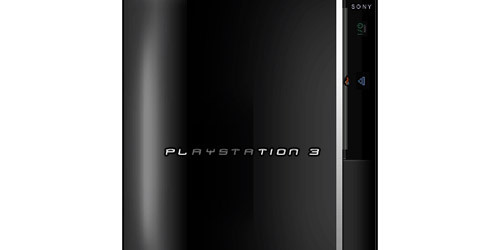 Learn to create a Sony play station image in Photoshop. 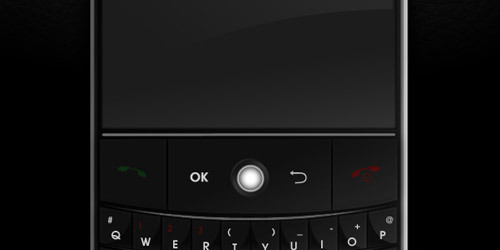 Design your blackberry mobile phone image by going through the tips in this tutorial. 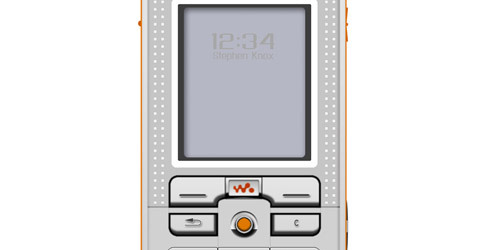 The tutorial is on creating a walkman phone image in Photoshop. 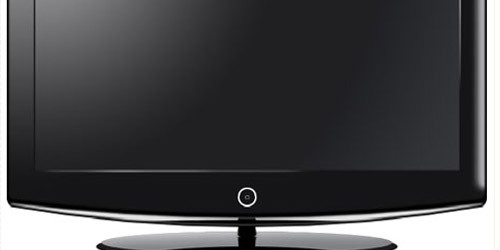 Create a LCD HDTV image in Photoshop through this tutorial. 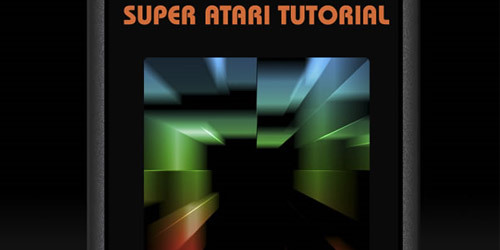 Learn new techniques in creating retro game cartridge in this tutorial. 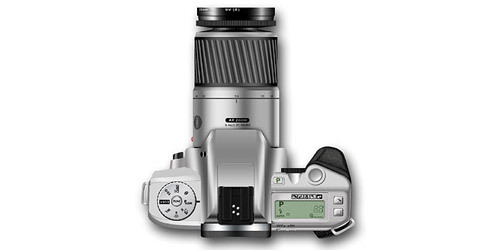 The tutorial is on creating a camera on Photoshop. 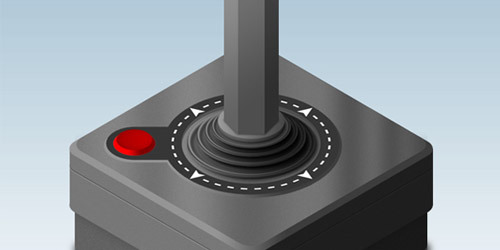 This tutorial in creating a game controller in Photoshop. In this tutorial, a new set of techniques are given in creating an iPhone image in Photoshop. 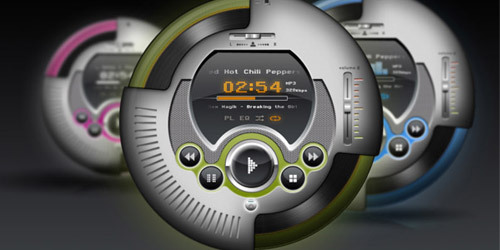 The tutorial illustrates another technique in creating a MP3 image in Photoshop. 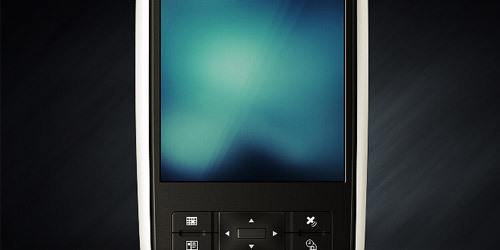 Here is a tutorial in creating a pocket PC in Photoshop. 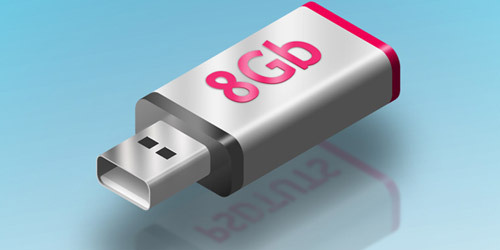 Another tutorial in creating a USB image is illustrated above. 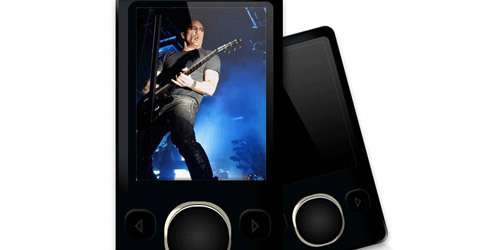 Learn to create a zune image in Photoshop through this tutorial. 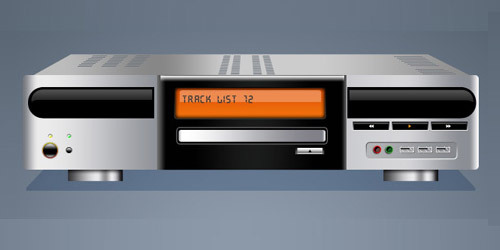 In this tutorial, you will be guided to create an audio receiver image in Photoshop. 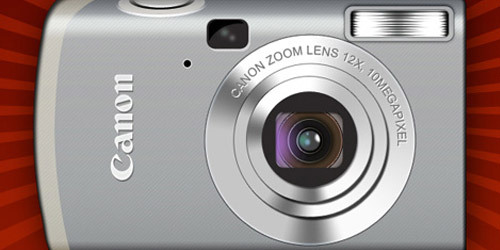 This tutorial will demonstrate a powerful combination of vector shapes, layer styles, and manual drawing to create a photorealistic camera. 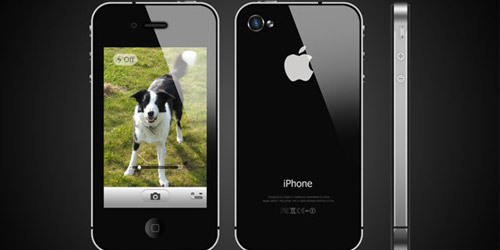 Learn how to draw a realistic iPhone 4 from scratch in Photoshop. The tutorial is on creating an HTC Touch Diamond image in Photoshop. Very Very Very Goooooood Thanks . thanks for sharing this collection tutorials…. 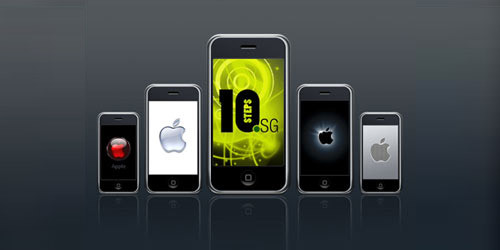 All the gadgets are well designed and great detail. Awesome post! Thanks a lot for all these great tutorials ! Wow man, just discovered this blog, great stuff you got here, wonder why I haven’t been here before. The photoshop list is awesome, I think I’ll need these tutorials in near future. 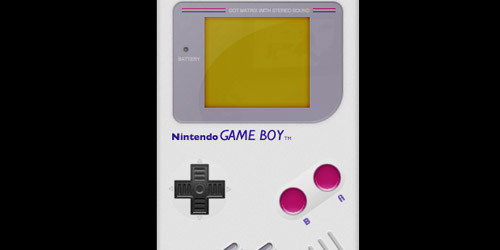 I’m definitely going to recreate that old school Gameboy when I get home. hmm …., thanks for the cool post. 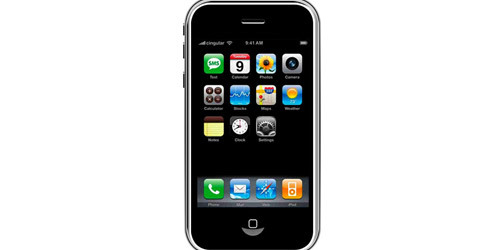 I’ve always had trouble with it, but I finally was able to read it on my iPhone. So thanks for that.